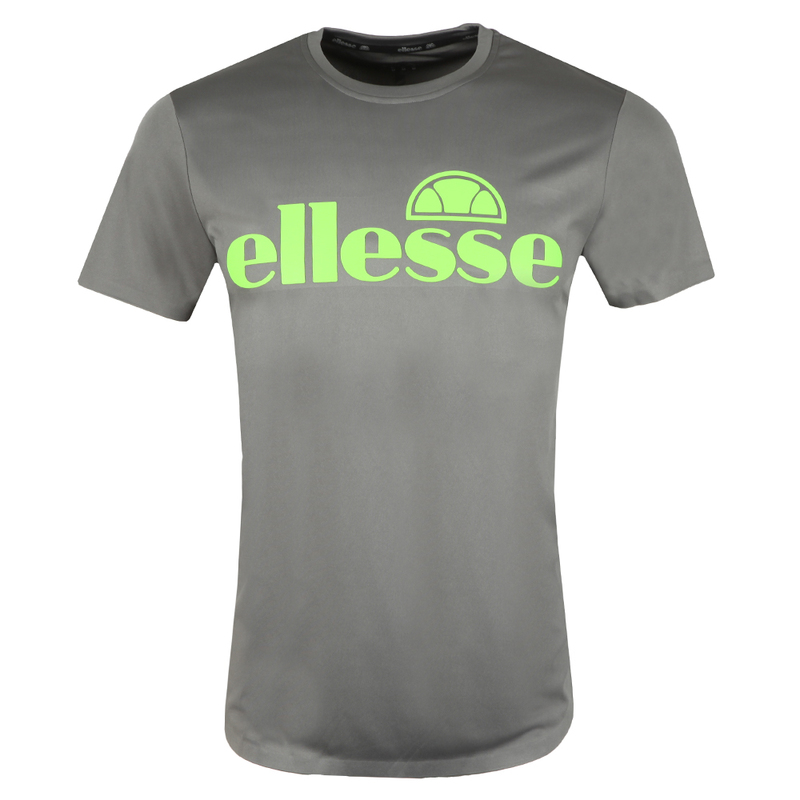 Ellesse Nobu Tee in Smoked Pearl Grey. 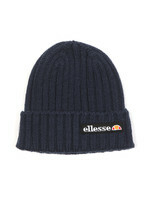 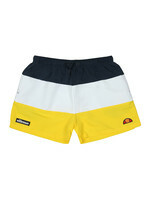 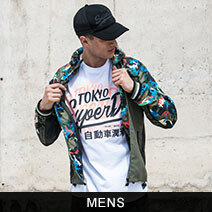 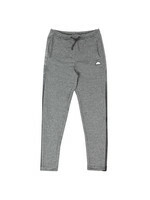 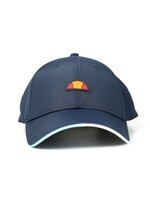 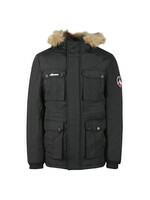 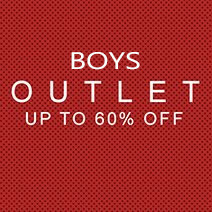 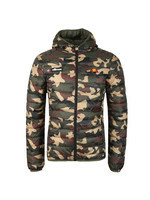 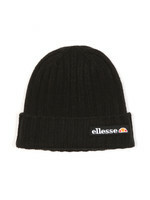 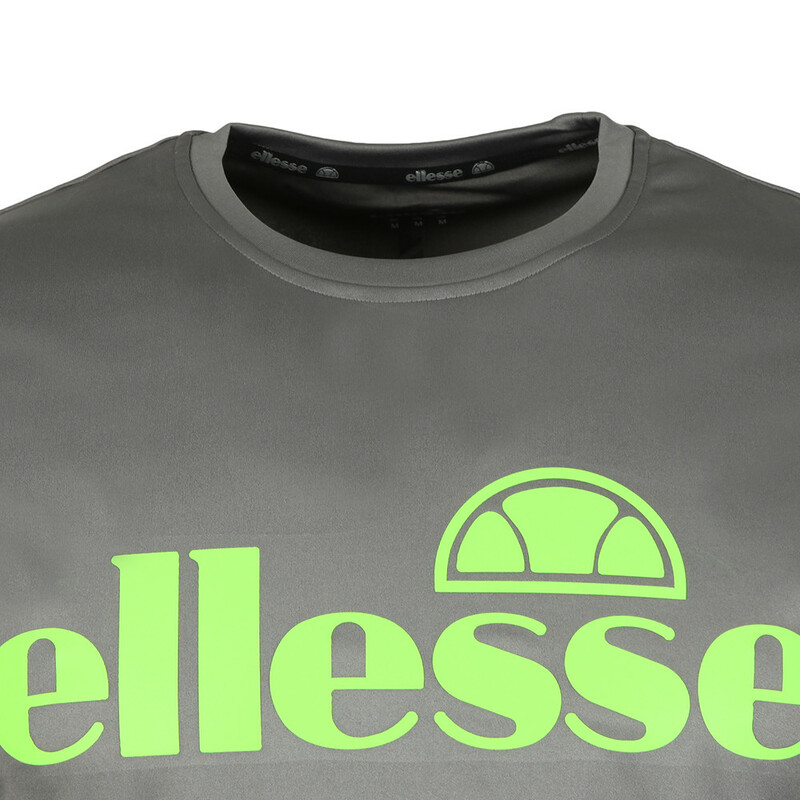 Part of Ellesse's sports range for this winter. 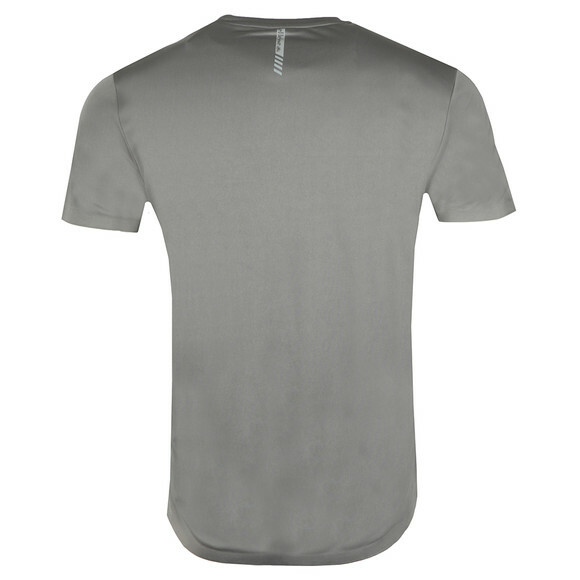 Made to be lightweight and breathable with a crew neck, short sleeves and curved hem. 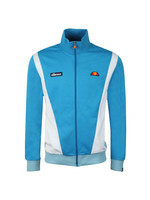 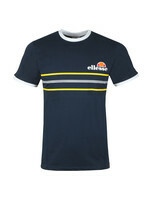 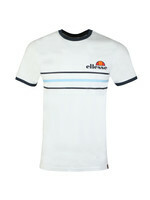 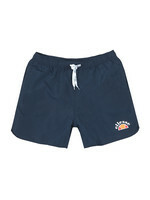 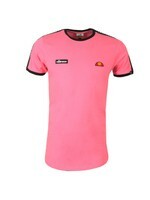 Finished with Ellesse branding across the chest and on the back of the neck.